Elon Musk is someone I have always followed with interest. This is because he presents himself well, and he has products that seem to answer the questions that people who think of themselves as forward thinking are asking. There is a concept I have come across via, I think, the CEO of Google, who said that Google was more about environmental programming than anything else; the idea being that their products drive thought and evolution forward in a certain area because people watch and tend to emulate Google. Of course saying that your product is interesting and there to start a conversation rather than being non-viable economically is a nice little spin when something doesn’t necessarily catch fire. So, maybe, some of Musk’s more out there ideas are like that – concept cars and design mock-ups for a future we want, but which we can’t actually deliver just yet. It is great marketing, but there are some questions being raised that, or one, at least, for me, which makes me wonder if there is an element of The Emperor’s New Clothes about some of these things. Lithium Ion Batteries – the technology on which the storage of solar energy and the renewable energy revolution that is promised are built. They complicate matters. While they may cut down on emissions during their lifetime, and while there are promises of them being 100% recyclable into a useful product, their production and the toll that it has on the environment is alarming. And I had been unaware of it until someone posted a picture of a lithium mine in the thread under my post about the Powerwall. It is a little naive, perhaps, not to expect anything of a problematic nature to surface with someone who speaks in futures – futures which are interesting and attractive, but these batteries are casting a shadow on the bright shiny electric cars and the Musk approved future that he has been talking about. Musk has, from what I’ve seen, declined to comment on this aspect of his business. We are talking water contamination and depletion of local water sources; the possibility of chemical spills; and there is the fact that currently most lithium ion batteries end up in landfill because the recycling process is complicated. They are also reported by the European Union that lithium has one of the biggest impacts on metal depletion, and that its production is one of the highest in terms of energy used. And then there is the talk of what these batteries can actually do – a potential that some are saying is being promoted like the technology currently exists, which it doesn’t. Panasonic spokespeople who provide the lithium ion cells that form the basis of Tesla’s batteries have said that while what Musk is talking about is something that is being worked on and is very real in the future, it is currently not possible. So where does that leave you if you want to get behind Musk’s future dreaming? Well, from what I can see, he has been counted out before, and he came back with the answers, and he has kept moving forward. If you see him as a visionary, and a lot of people do, just because there are current problems with the manufacturing of the batteries, one needn’t suppose that it will always remain so. He presents a more interesting and aspirational future than most, and it seduces people who grew up with the idea that technology could drive us forward, coupled with the idea that it could answer fundamental problems without causing more damage. 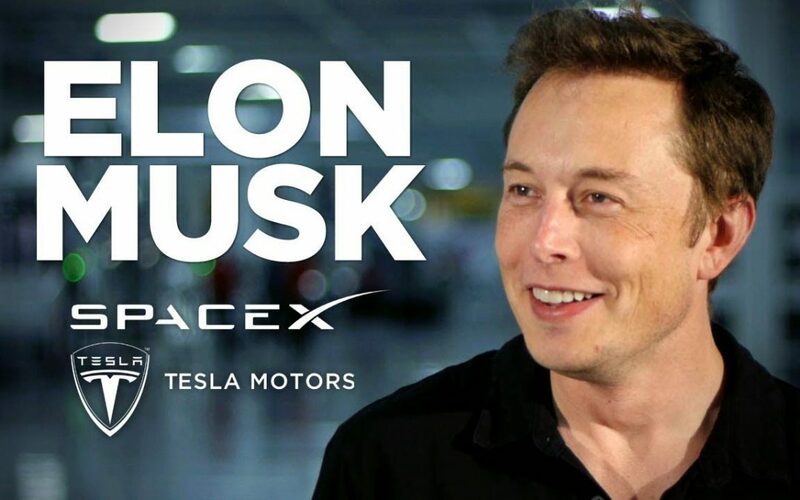 I am definitely going to watch to see where Musk takes us – his ideas seem very well intentioned, and geared towards making positive changes for people, so to think that he might let something like this slide is something I am willing to give him the benefit of the doubt on for the moment.